Miniature DC Geared Motors (DC28GB38OCP) is a geared motor in which DC28 is mounted on GB38OCP gearhead. DC28GB38OCP is available in 12, 24, 6, & 3 voltages, 50/60 Hz, CE & UL approvals possible. 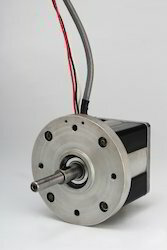 Mechtex established in 1967 introduces BLDC Motors with Outrunner type construction. These motors are possible to operate on 24v dc supply (other voltages also possible) & having wattage capacity of 45 Watts. These motors are having the life expectancy of approx 5000 hours at test conditions. 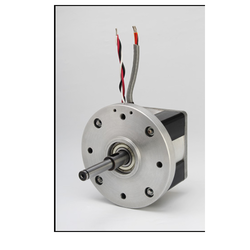 Mechtex established in 1967 introduces BLDC Motor with Outrunner type construction. These motors are available in 24v dc supply voltage (other voltages also possible). These motors have wattage capacity of 75 Watts. These motors have a life expectancy of approx 5000 hours at test conditions. Mechtex established in 1967 introduces M15 BLDC Motors with Inrunner type of construction. 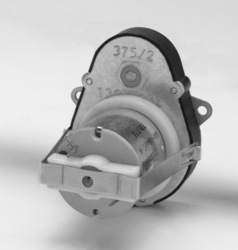 These motors are available in 24v dc voltage (other voltages also possible). These motors have the life expectancy of approx 5000 hours at test conditions. They have wattage capacity in the range of 25 to 30 Watts. Mechtex established in 1967 introduces M15 BLDC Motors with Inrunner type of construction. 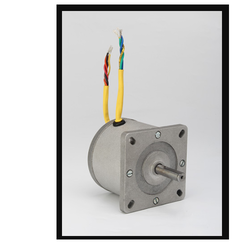 These motors are available in 24v dc supply voltage (other voltage also possible). These motors have the life expectancy of approx 5000 hours at test conditions. They have wattage capacity in the range of 45 to 50 Watts. 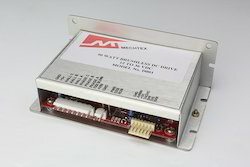 Looking for Brushless DC Motors or BLDC Motors ?